According to resources, children are exposed more and more everyday to violence from the media as well as movies and real life. Children spend 80% of their time outside of school. 94% of the U.S. voters think that it would be better if children and teens are included in after-school activities that allow them to learn and experience new things. Do you Agree? Email us your thoughts! We Offer FIVE Curriculum Childrens Programs For Five Age Groups! Busy Bee our preschool martial arts program is a big hit with young children . With their shorter attention spans this shortened timed program gives enough pizzazz and sparkle to keep this age groups attention. In this class the children will learn beginning safety ,and life skills as well as stretching ,sound appreciation ,visual coordination skills ,beginning balance ,shapes ,colors ,numbers, and letters. Also the children will learn about nutrition. Learning Lion's teaches children intermediate safety, health, and life skills as well as secondary balance skills, goal orientation, parental respect, and appreciation, also the beginning elements of the martial arts skills of attendance, discipline, endurance, honesty, self-respect, courage, self-discipline, stength, compassion, perseverance, and positive attitude. Lil' Dragon The #1 Devlopemental Martial Arts Curriculum Nationwide. Thank,you for your intrest in the most "FANTASTIC" Childrens Program Ever! I would like to take a few minutes to tell you "FIRST" that we are very excited to be able to offer Lil' Dragon to you and your Children, I also want to give you a Breif desription of what Lil' Dragon is. Lil Dragon is not just another Karate Program! 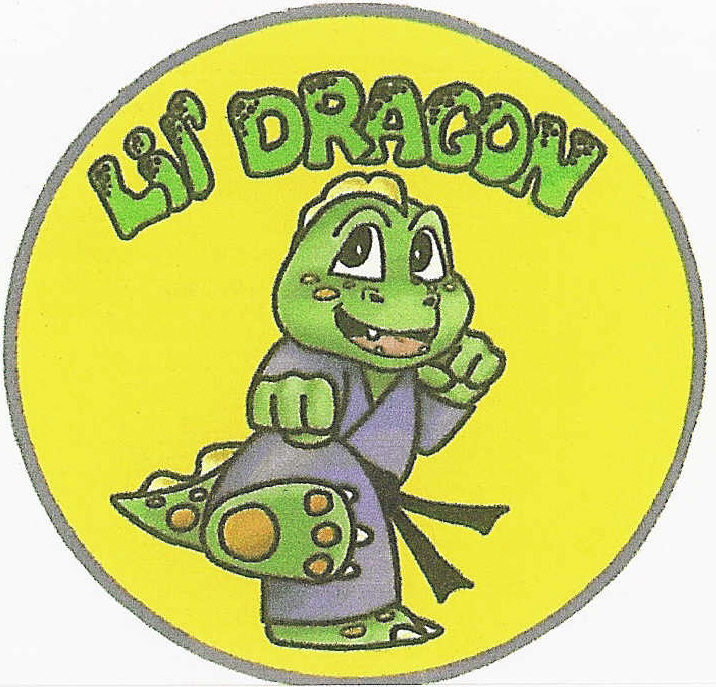 Lil' Dragon is a Curriculum based training tool that Utilizes some of the greater more Positive Aspects of the Martial Arts to keep Children interested and very attentive so they can learn the most Important Safety. Life, And Health Skills of our LIFETIME these skills can not be taught enough. 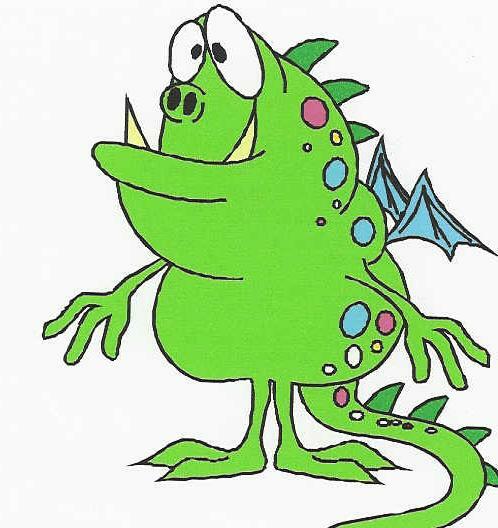 The Lil' Dragon is a Three year age Appropriate Program for Children Ages Eight to Ten. Starting the first year with safety skills and age appropriate Blocking Skills. The second year starts the Life Skills and more Self -Defense skills. The third year is the Martial Skills by this time the children will have Matured enough to understand the discipline needed to tackle these skills without misuse or punching and kicking at each other. Upon Graduation from Lil' Dragon the student is the ready for the next age appropriate program "BUSTER'S NO Bully" for ages eleven through fourteen after this program the student is ready for Regular Martial Arts Training and may pursue a Black Belt in Any Style Of their Choosing. Martial Arts has thousands of years of history, and the training is magnified naturally for the Children's Personal Conduct Training. Personal Conduct practices are already included in martial arts training. The martial arts instructor's teaching of Martial Arts is practiced with rules and manners, and also with unique verbal orders. Martial Arts is different from other sports for it is performed with the use of legs, hands, feet, and all of the parts of the physical body. Through this training, the concepts of respect, self-discipline, concentration, self-confidence, self-defense will be trained naturally in the mind. Objective/ Our Martial Arts school promotes Children's Personal Conduct Martial Arts Training Campaign to promote the excellence of Personal Conduct Martial Arts Training. It is a nationwide movement to educate 23.31 million parents who wish to teach personal conduct to their children. Current Status / Personal Conduct Training is a natural extension of Martial Arts Training. Martial Arts Schools provide the perfect atmosphere to incorporate a Personal Conduct Educational Program because they offer moral and ethical principles which day-care centers, gymnasiums and other after-school institutes do not provide. Strategy/ Children's Personal Conduct Martial Arts Training Campaign is a nationwide movement to let parents of prospective students know that Martial Arts Training is a natural extension of Personal Conduct Training and lead them to a nearby campaign participating martial arts schools. Tactics / The CPC Martial Arts Training works to increase the effect of the education of the children who are participating in the CPC Martial Arts Training. Studies show that children learn better when animation characters are involved. The heroes create the marketing platform for the additional products and services. Each individual hero has their own special powers and personality that the children can identify with. 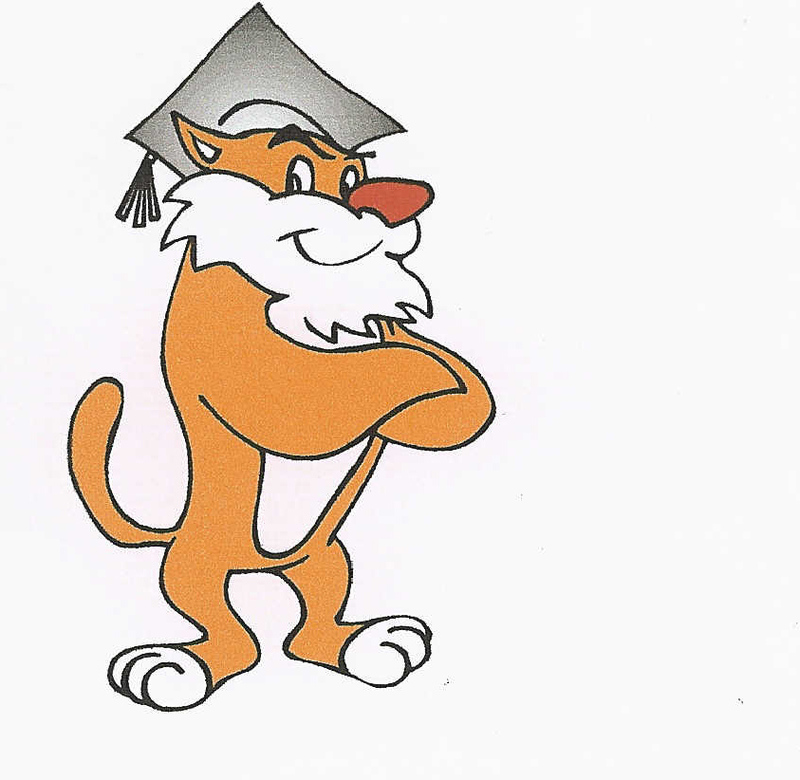 In most school's we offer Classes taught at your School through out the school year as well as for the whole summer for ages 2-18. 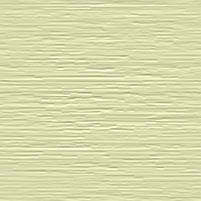 Daycares, Schools, Camps and Christian Organizations. We Teach For You at your Facility! We Also offer Private Lessons!